.Our company since 1979 has chosen very carefully high quality parts for plastic products production machines. Has the necessary technical experience-knowledge-infrastructure so our spare antapokrinonte to the requirements of our customers. The long experience of our cooperation with major manufacturers of machinery of national and international, and upon our 37 years presence in the Greek and foreign space guarantees a functional and reliable result. 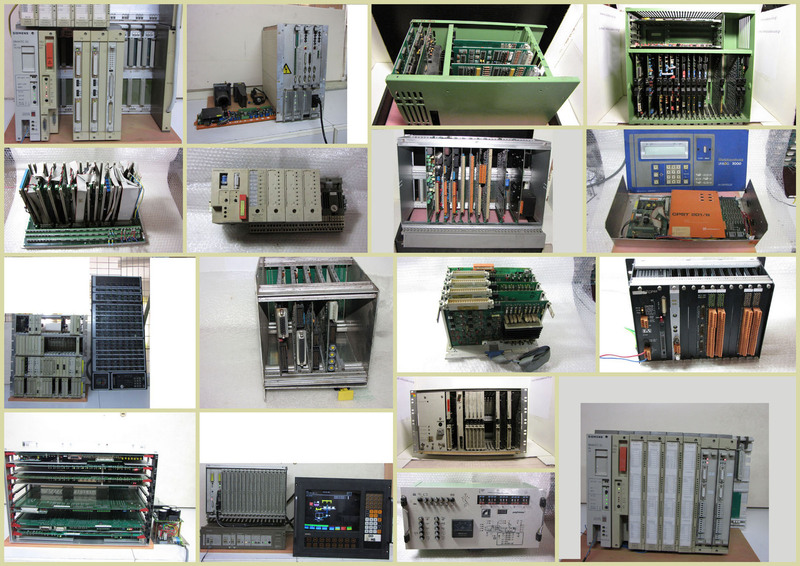 All parts are tested electronic - engineers from our company. We offer a wide range of electronic-hydraulic new-used parts for all the following partners.